More than 800 bicyclists were killed on roadways in the U.S. in 2015, that's a 12 percent increase from 2014. A new report has some suggestions on how cars and bikes can share the road more safely. WASHINGTON — A study by State Farm for the Governors Highway Safety Association warns about the rising number of bicyclist deaths and offers recommendations to improve safety when cars and bikes share the road. Percentage-wise, bicyclists had the largest increase of fatalities among all the roadway user groups, including drivers and pedestrians. 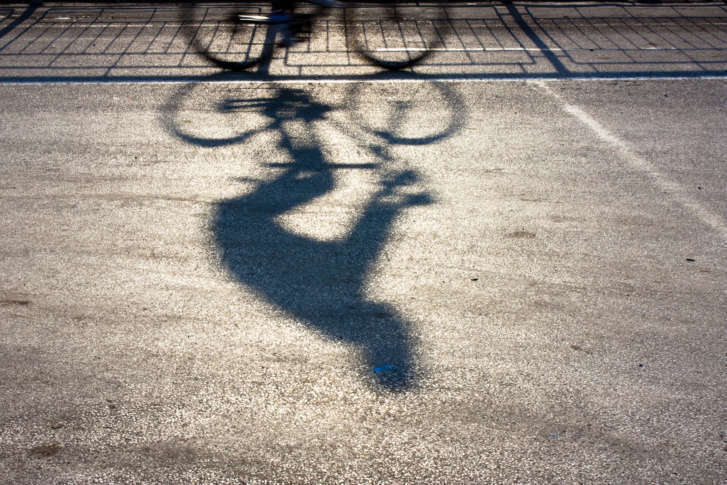 In crashes with motor vehicles, 85 percent of the cyclist killed are men. The average age of victims is 45 years old. The research also shows that most fatal crashes — 53 percent — happen at night between 6 p.m. and 6 a.m., with 72 percent occurring outside of intersections. “The motorist typically doesn’t see the bicyclist,” Mullen said. The study, called “A Right to the Road: Understanding and Addressing Bicyclist Safety,” offered 30 recommendations to boost safety. Among those are better training for law enforcement to understand laws meant to protect cyclists. D.C.’s bike laws received praise in the report.